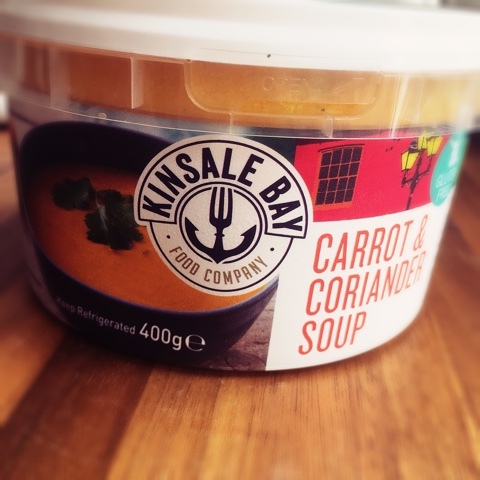 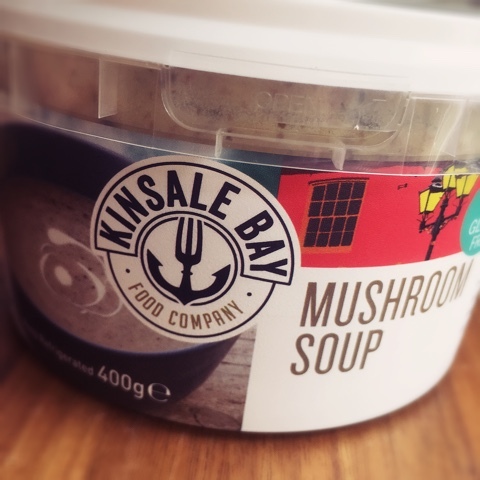 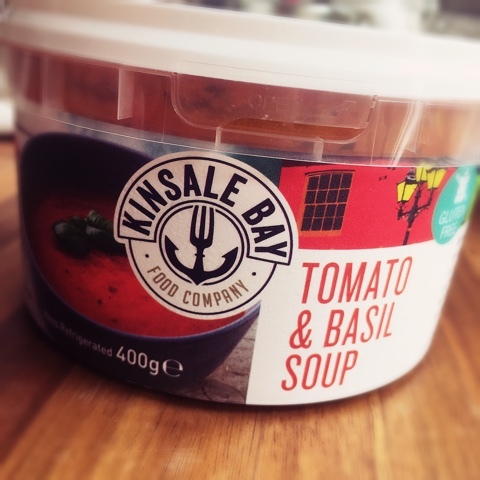 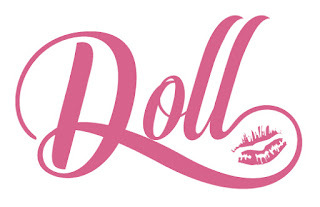 The Skinny Doll: Kinsale Bay Soups! 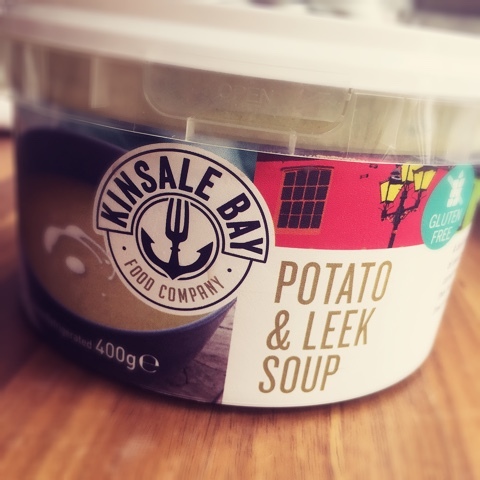 Higher because it's made with fresh coconut milk. 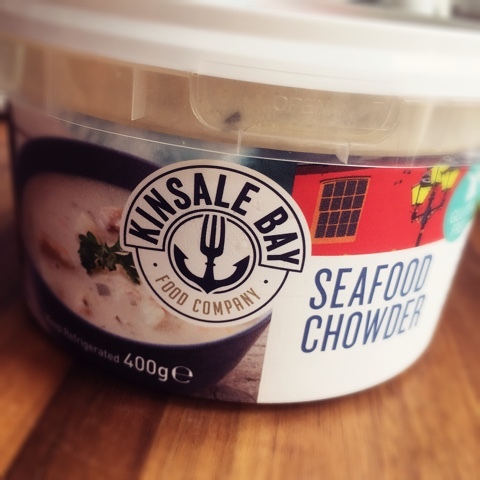 Proper fishy bits in this too! 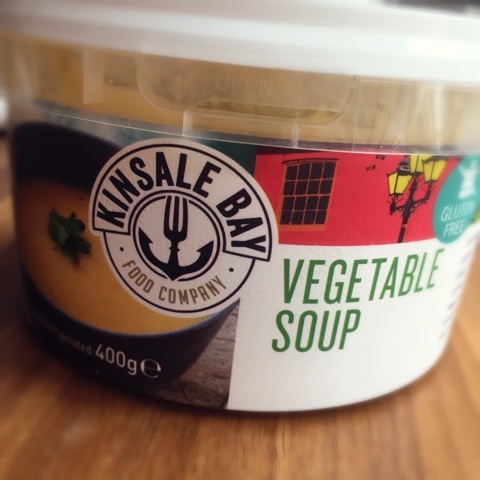 Very filling!